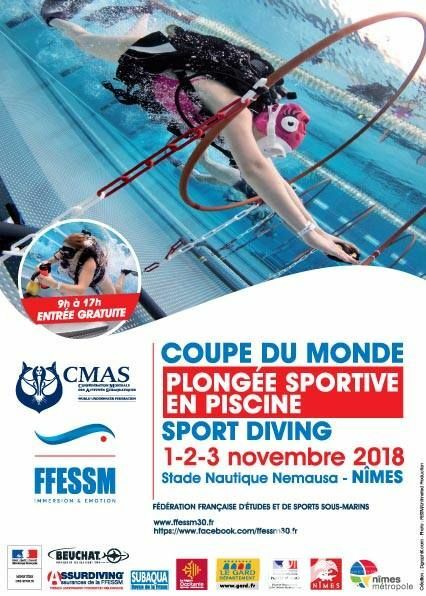 CMAS Sport Diving World Cup was organized by FFESSM in Nimes, France from November, 1 to 3 with the participation of 18 clubs from 5 countries. Russia and France were on the top with 327 and 287 points. They were followed by Morocco, Estonia and Germany.